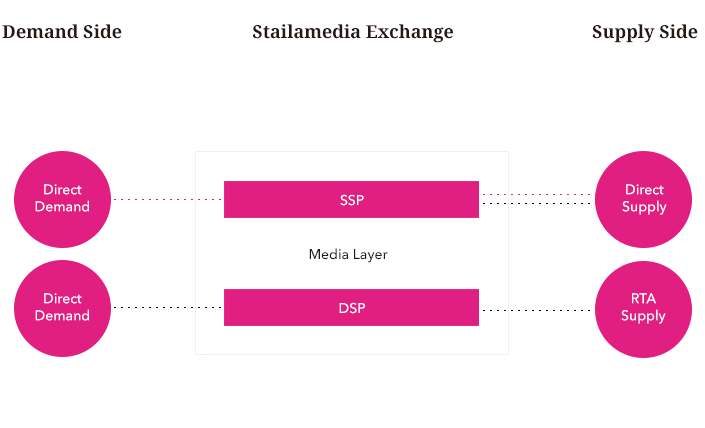 With the Stailamedia Private Exchange, we offer a stable, innovative system landscape for automated media purchasing for display, video and mobile. With this we are deploying the best-in-class technologies from Appnexus and Freewheel, to create access to our inventory, from as many DSP systems as possible (whitelist network). Our Ad Exchange offers desktop as well as mobile reach and enables access to all targeting segments.